These two are the happiest pair! I am so excited to document their wedding this September, and am even more thankful that I have the opportunity to just know them! 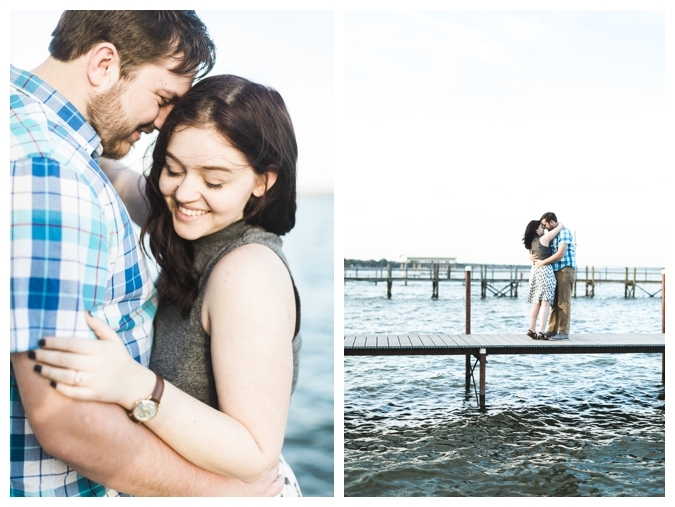 Logan + Madison got engaged at her parents lake house, so they felt it was only fitting to document their engagement session there as well. Here are a few of my favorite frames!